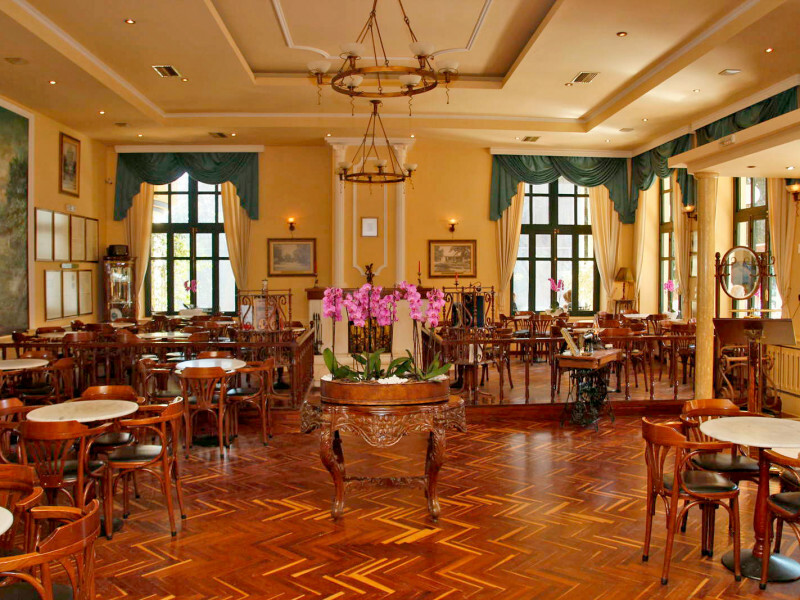 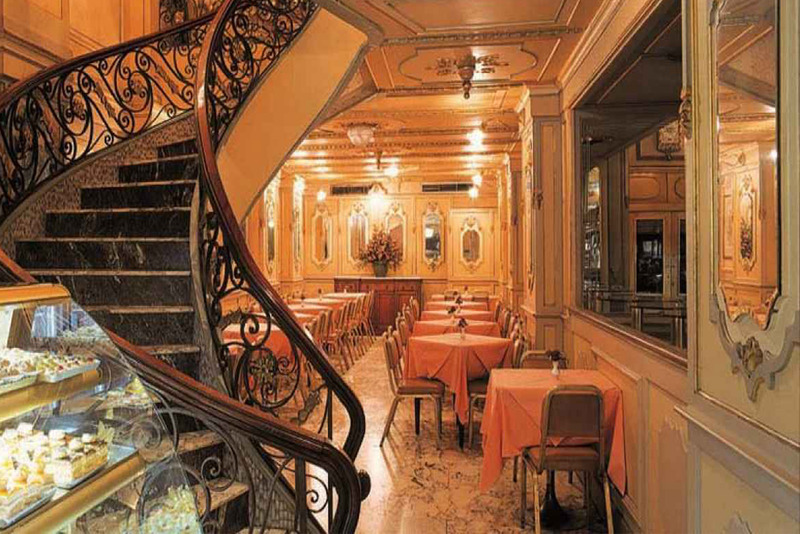 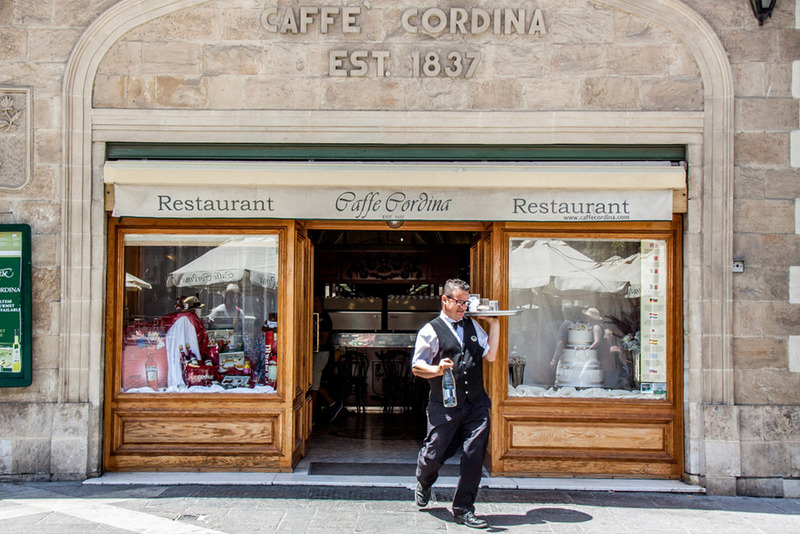 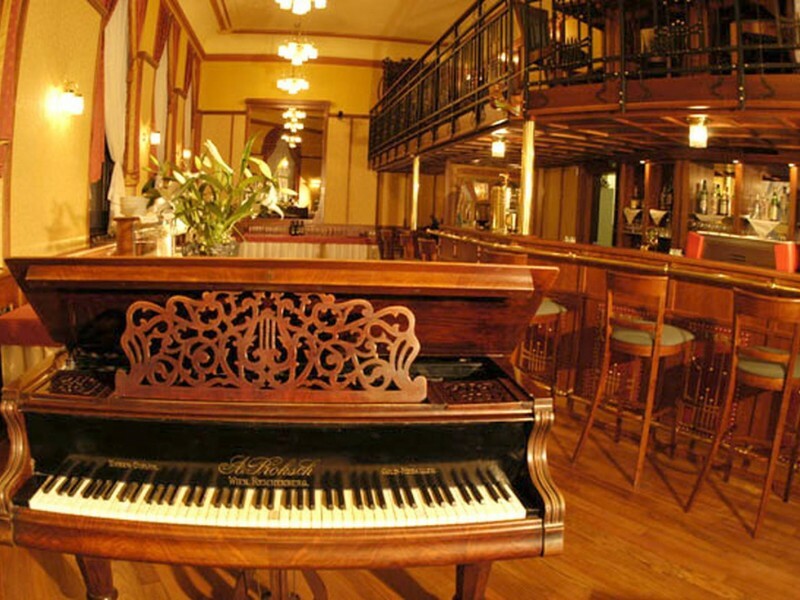 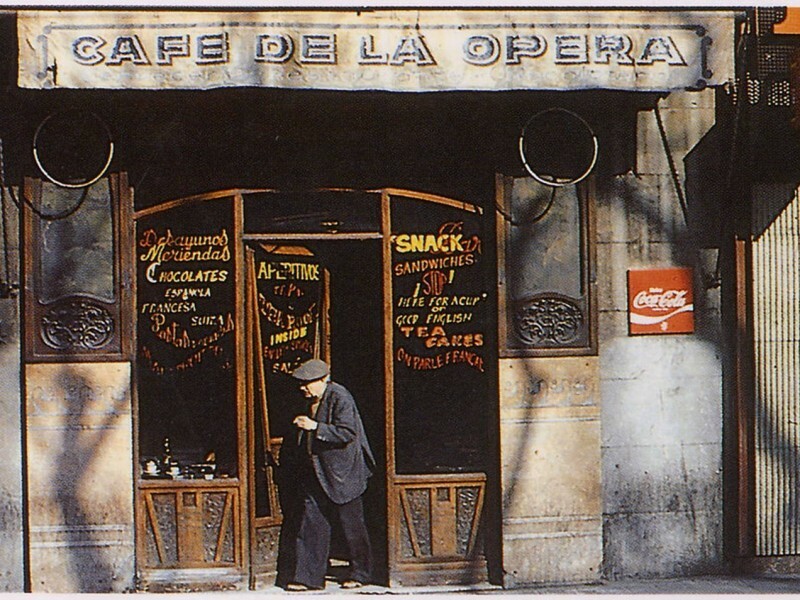 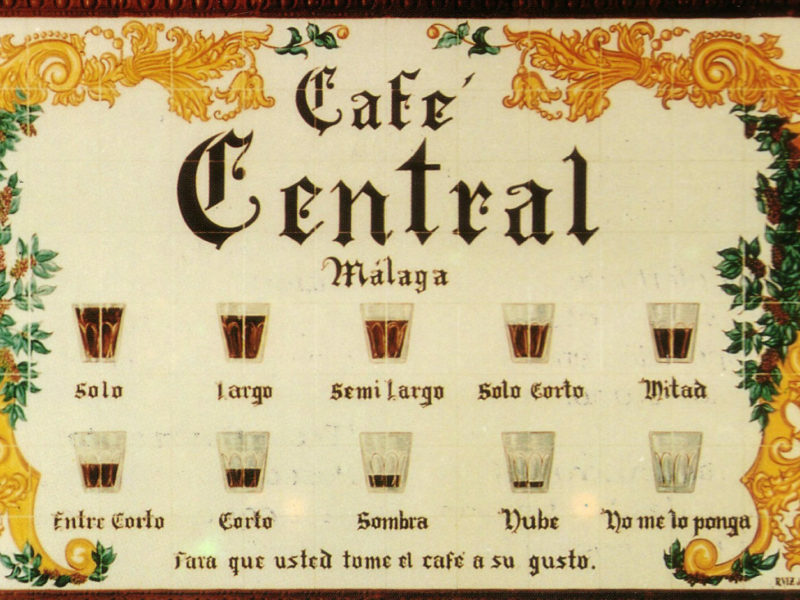 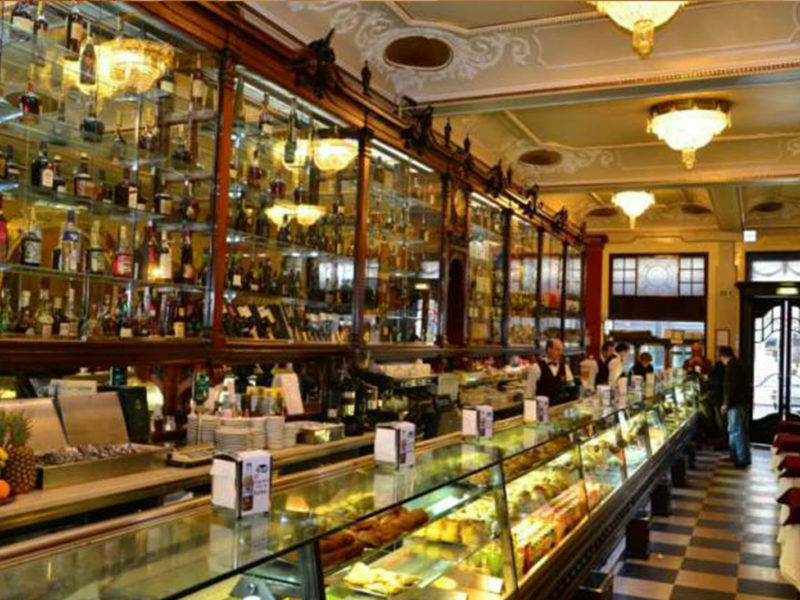 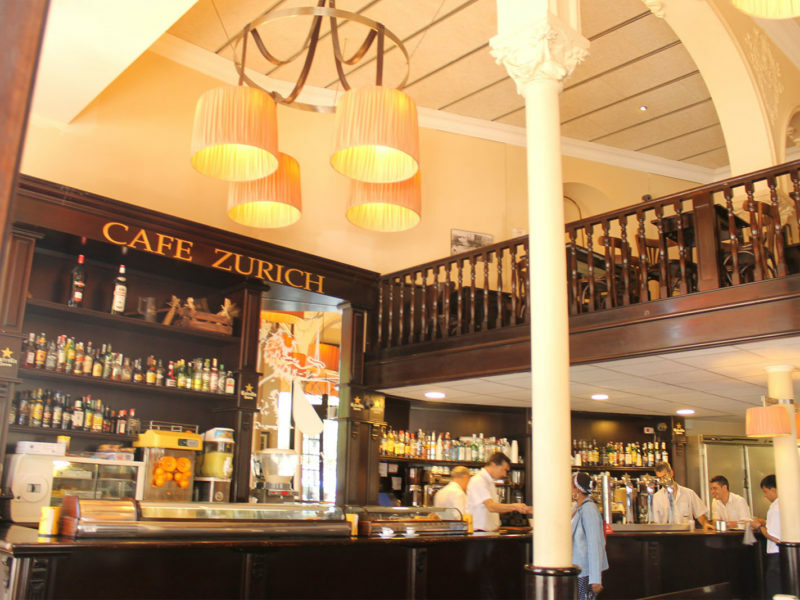 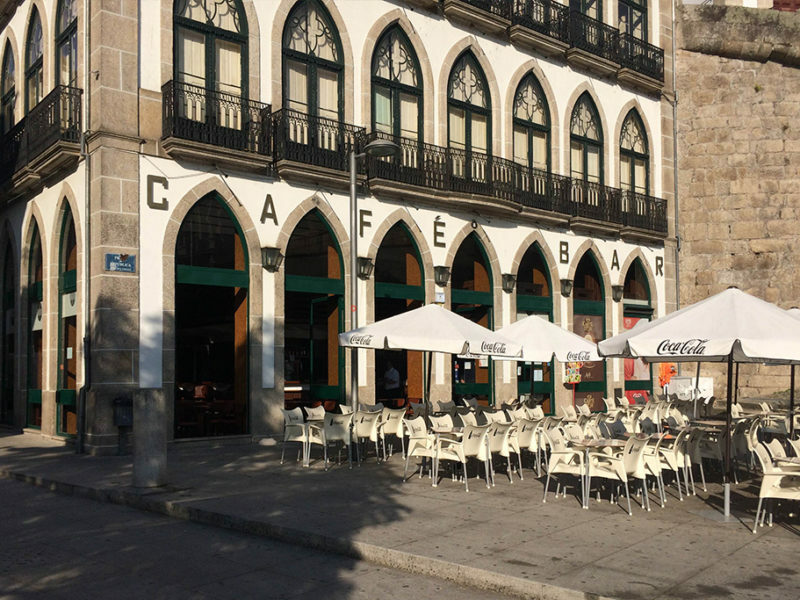 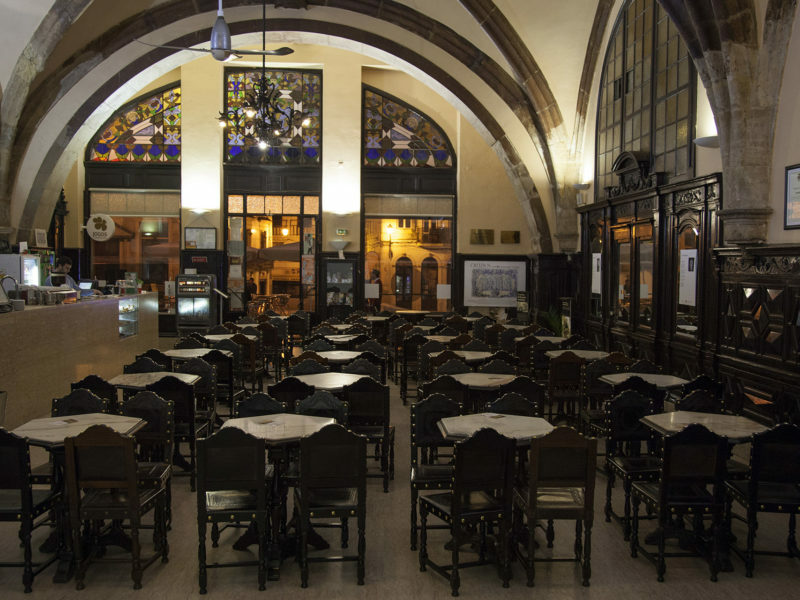 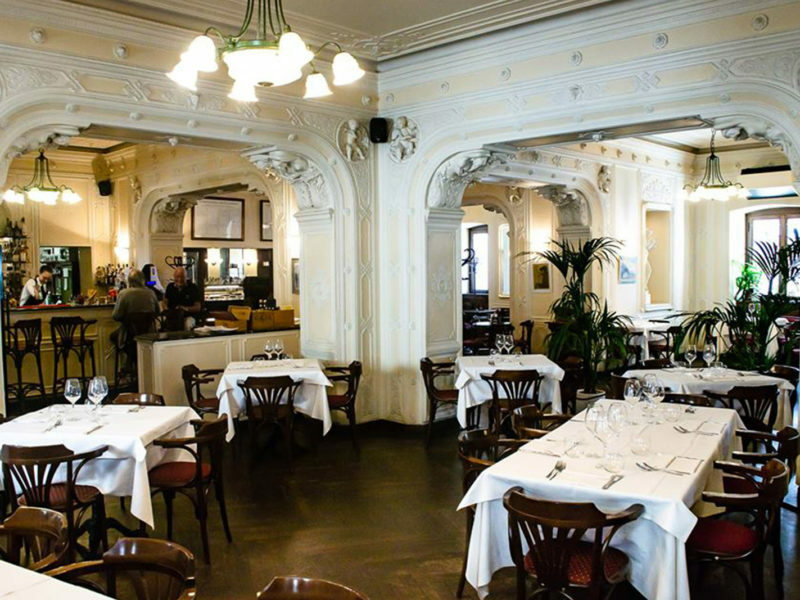 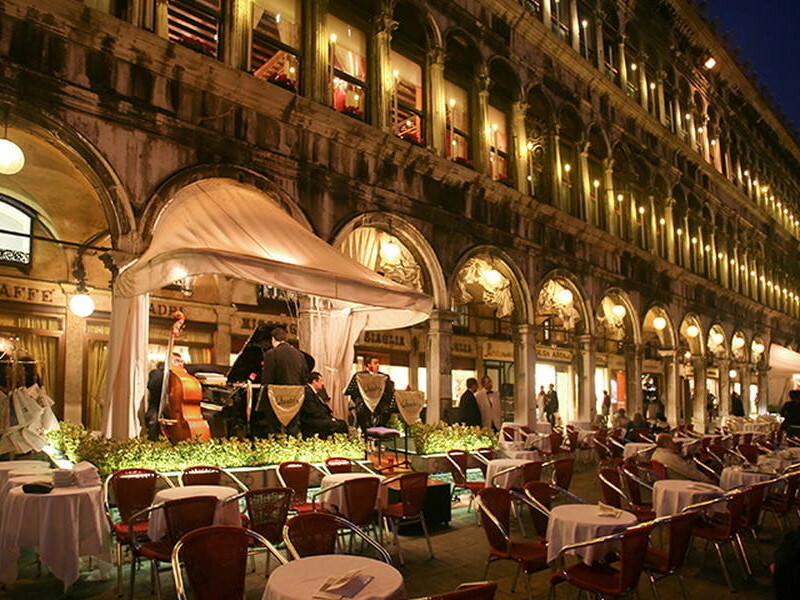 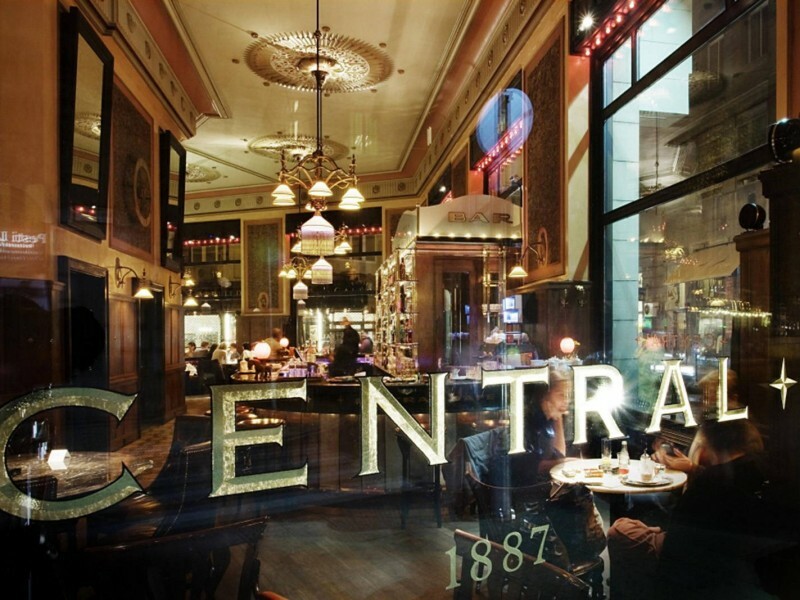 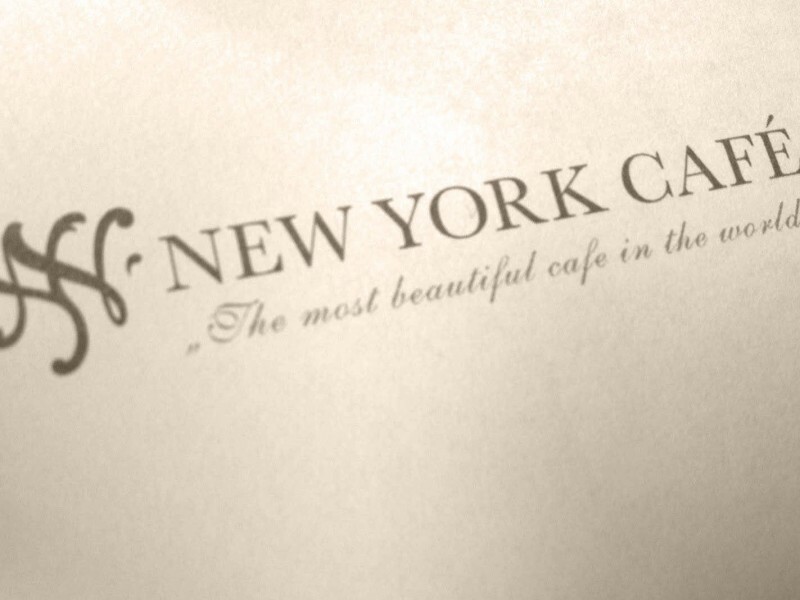 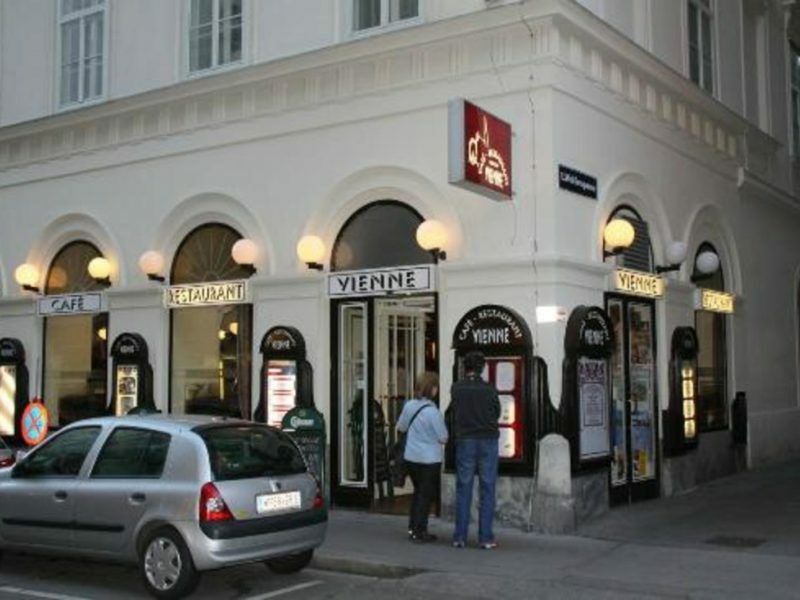 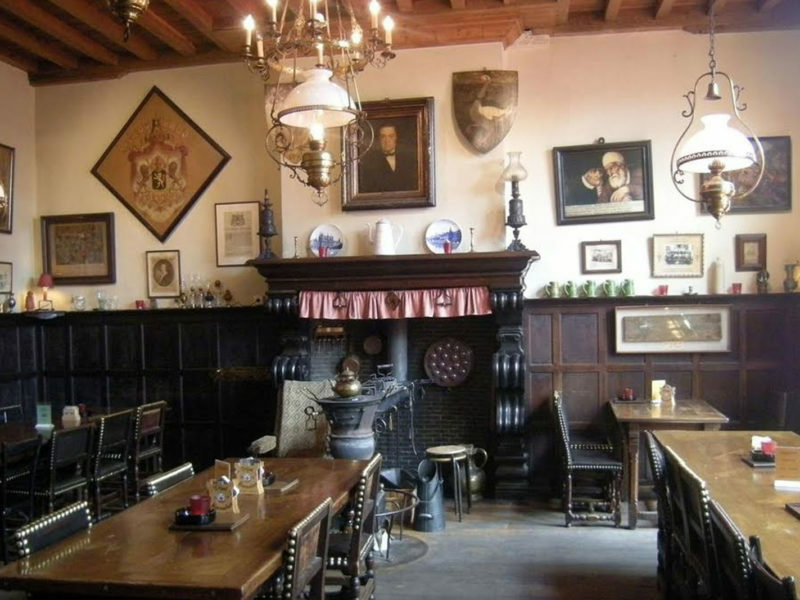 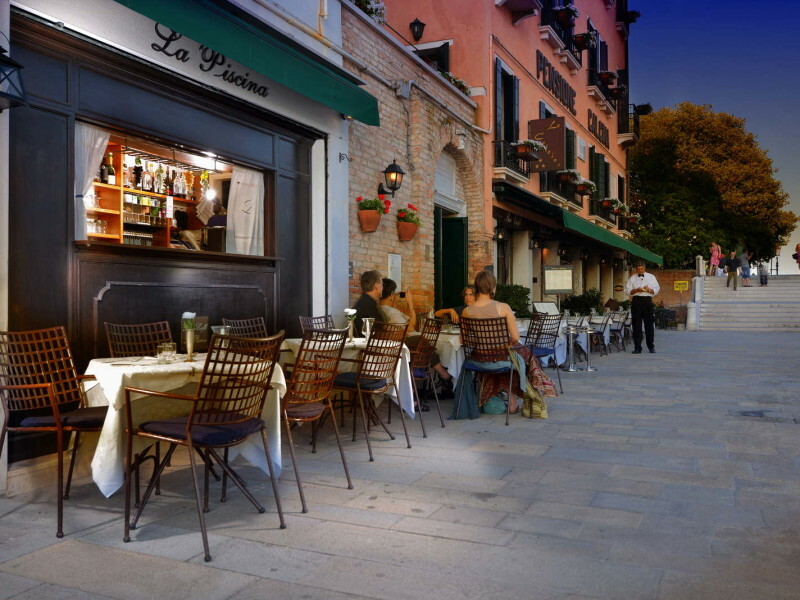 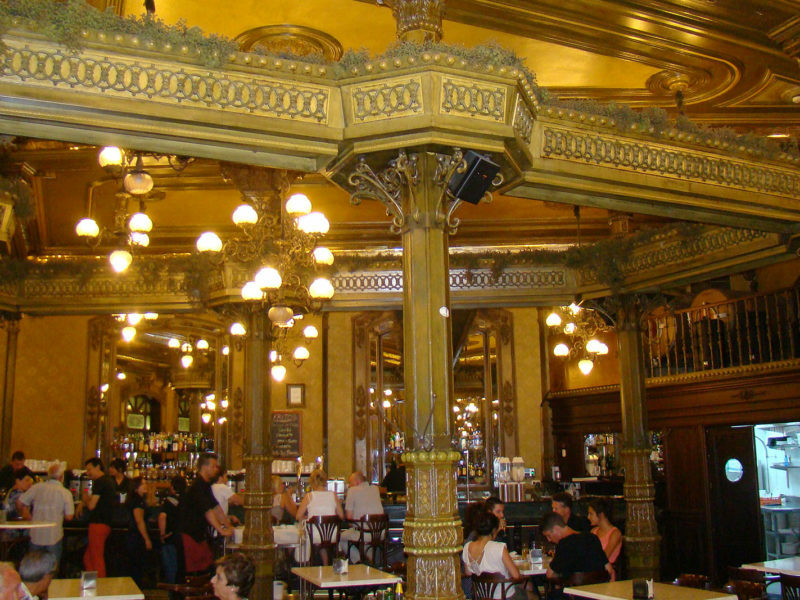 Founded in 1837, Caffe Cordina is a well-known family business with a long history. 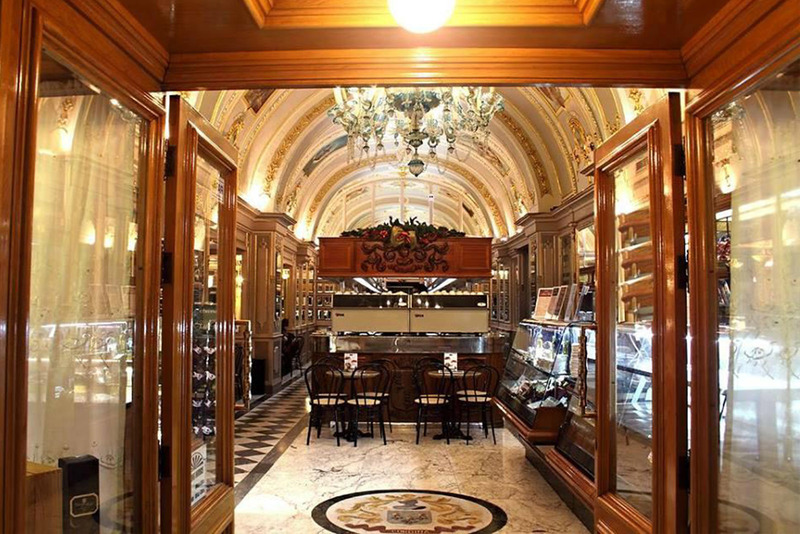 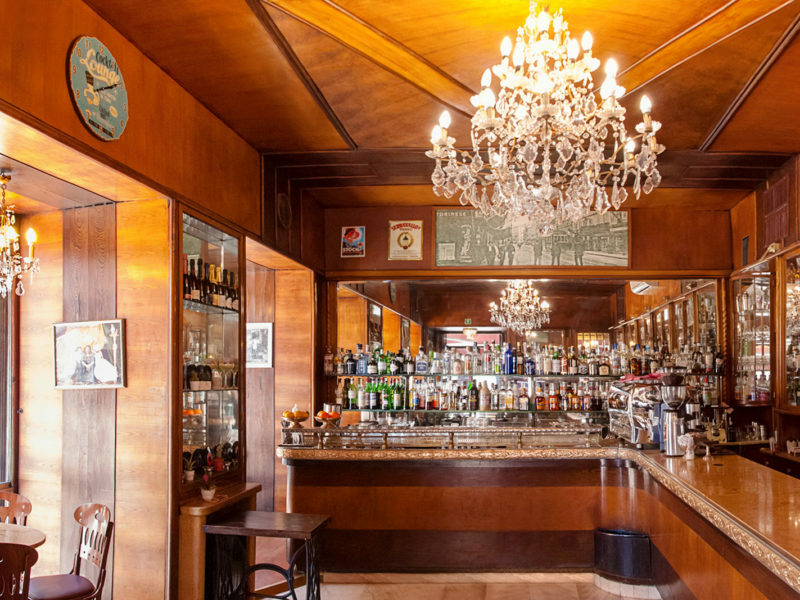 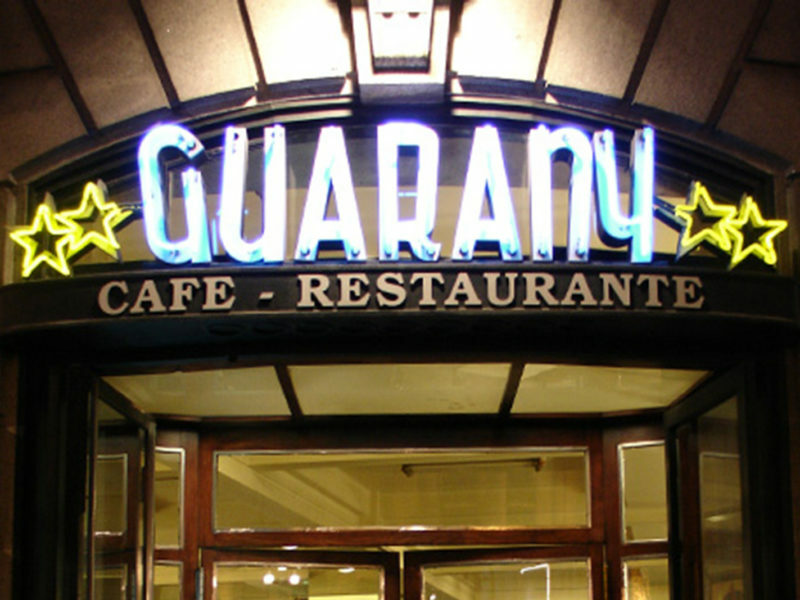 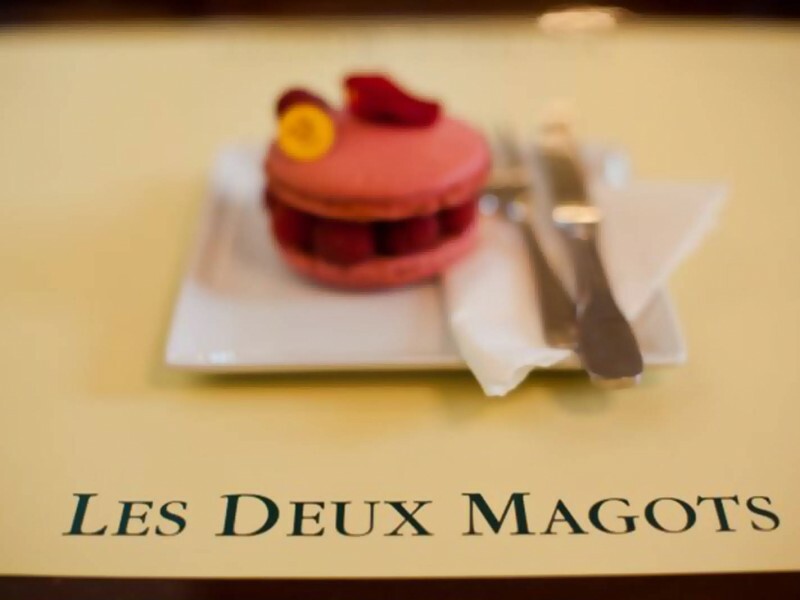 From its humble beginnings as a confectionery in Bormla, it has become a prestigious Cafe thanks to the foresight, daring and hard work of the late Cesare Cordina, when he relocated it to Valletta in 1944. 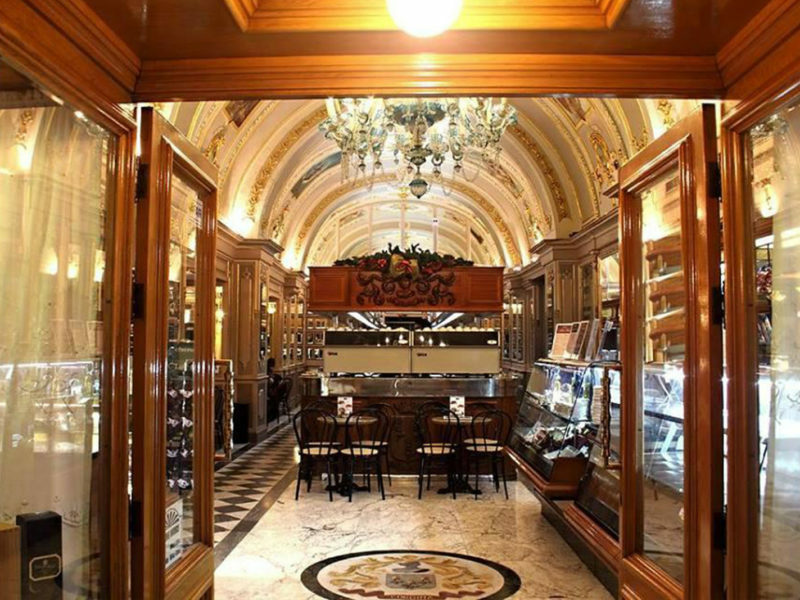 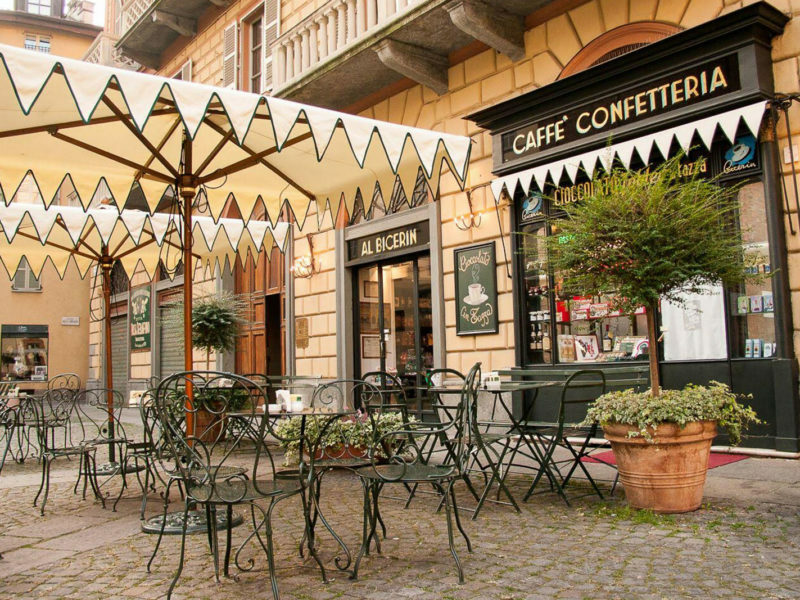 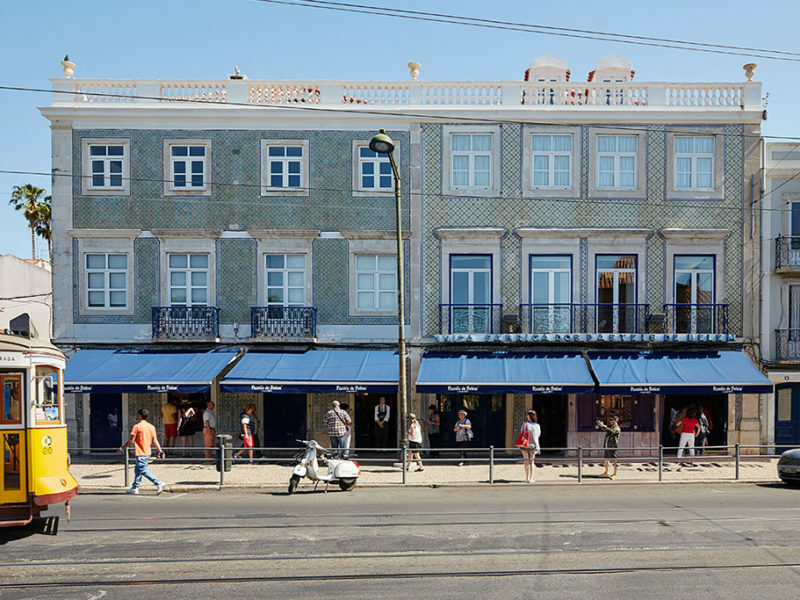 Situated in a beautiful, historic palazzo with an exquisite interior, Cesare Cordina enlarged the coffee shop over the years to include a restaurant, tea room, pasticceria, coffee bar and gelateria. 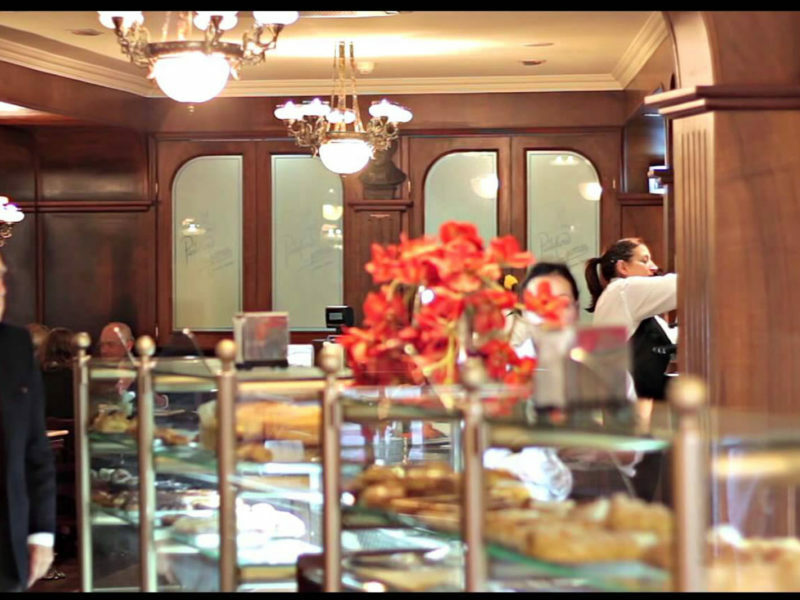 Caffe Cordina produces its own hand-made, traditional sweets and pastries in-house and also has a line of gourmet products. 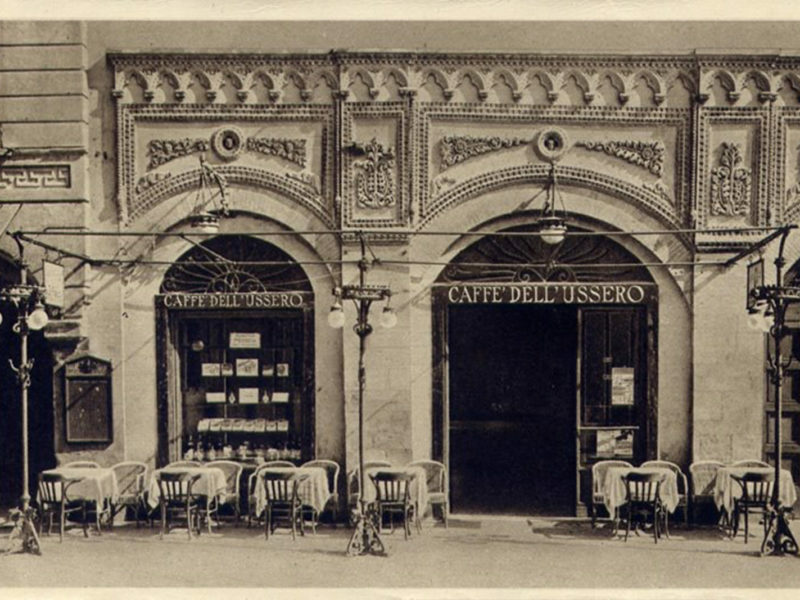 The family of Cesare Cordina continues to maintain the same high standards of quality, service, and innovation.